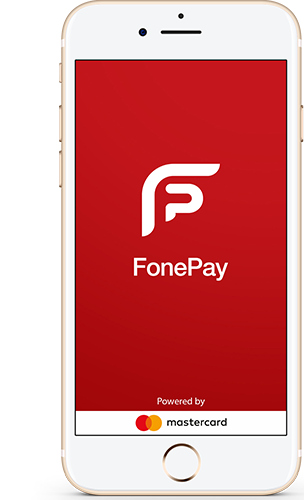 Install the FonePay app from Google Play and Apple Store. Add an account from any participating bank. That’s it. 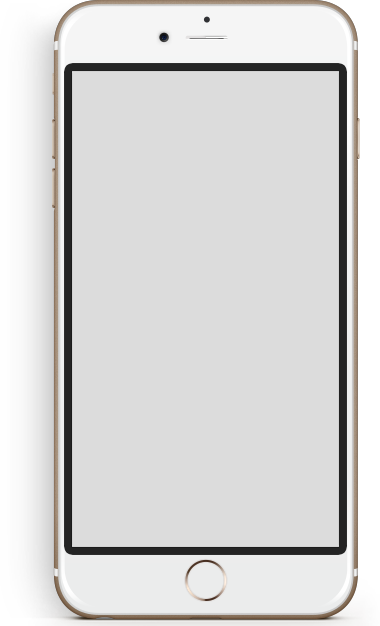 You’re ready to pay in stores, in app, and online. Now you can use your mobile to pay at a store straight from your account, gift cards, virtual cards and loyalty points by simply scanning the QR Code. 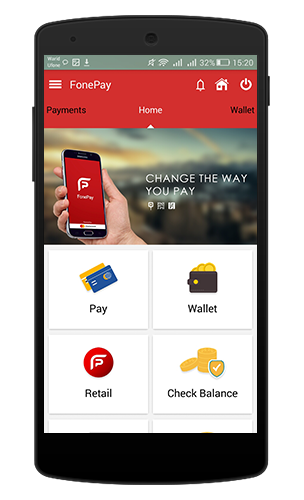 FonePay helps you pay without the hassle of going through your wallet looking for cash or the right card. Search, select and buy a ticket to watch a movie at your favorite cinema using FonePay. Now book your bus tickets and pay with a single tap. 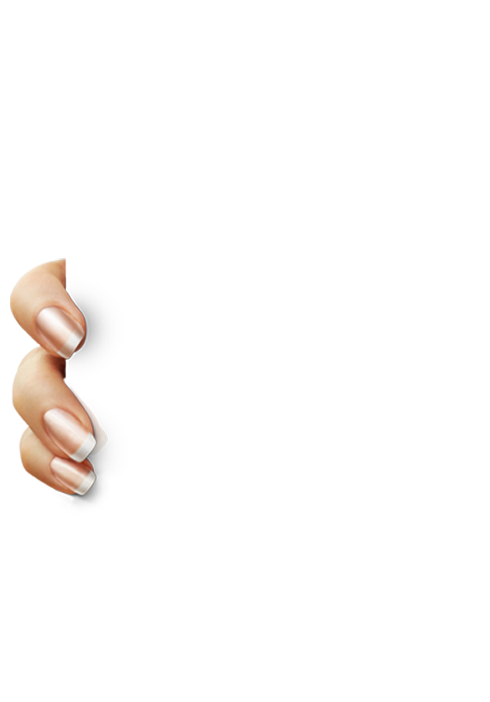 Use FonePay, get amazing discounts and earn reward points. FonePay will seamlessly manage them for you and will tell you when to redeem them at any retail or online store every time you shop. 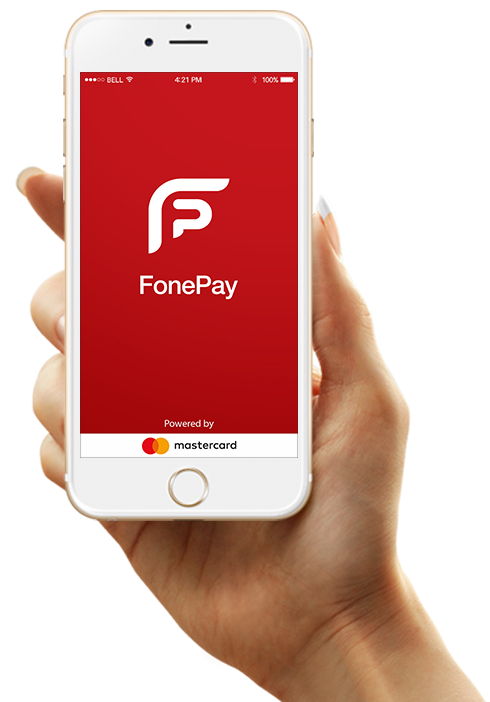 Download your free FONEPAY app today! E-mail, Mobile must be valid and message must be longer than 1 character.